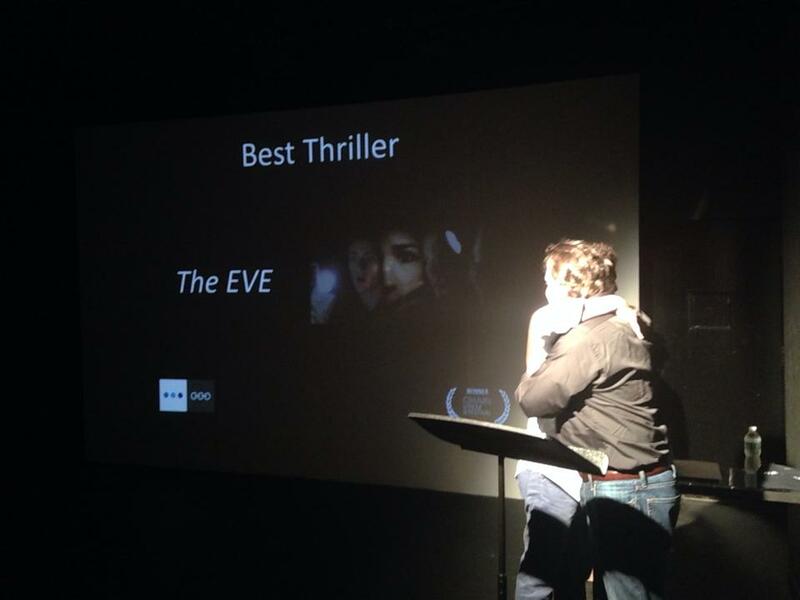 The trailer for Ritchie’s movie, The Eve, was released. Synopsis: A group of friends heads off to the remote island of Martha’s Vineyard to celebrate New Year’s Eve and reconnect. As tensions rise, an unforeseen presence halts celebrations and instead turns their holiday into a fight to live through to the new year. 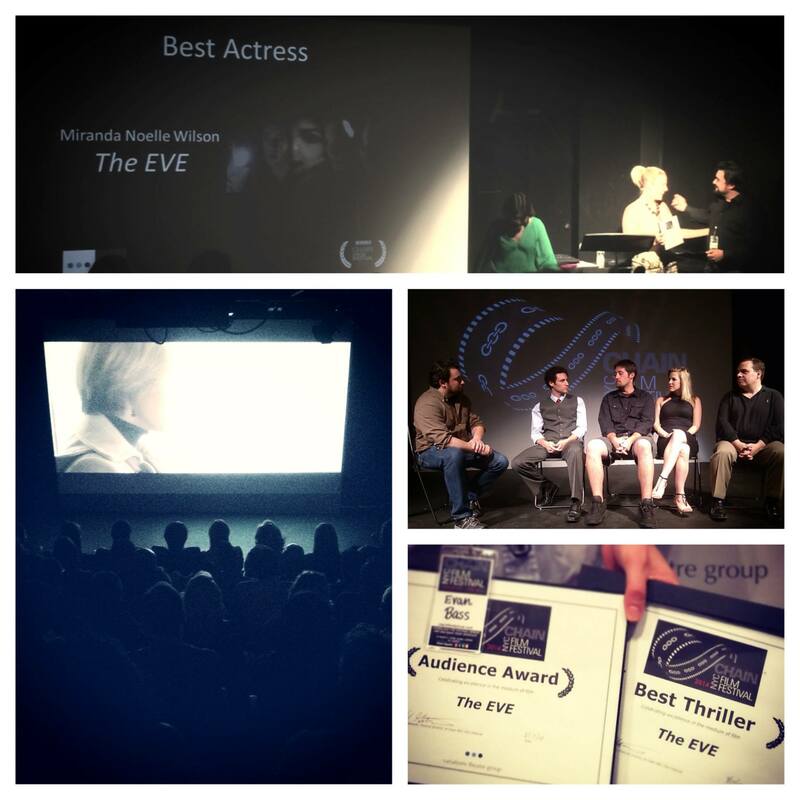 Ritchie’s movie,The Eve, won The Audience Award, Best Thriller, and Best Actress (Miranda Wilson) at Chain NYC Film Festival. 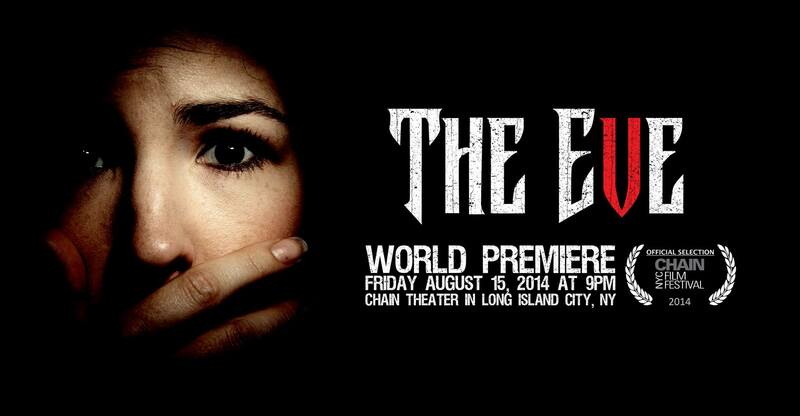 Ritchie’s movie, The Eve, will have its world premiere at the Chain NYC Film Festival! 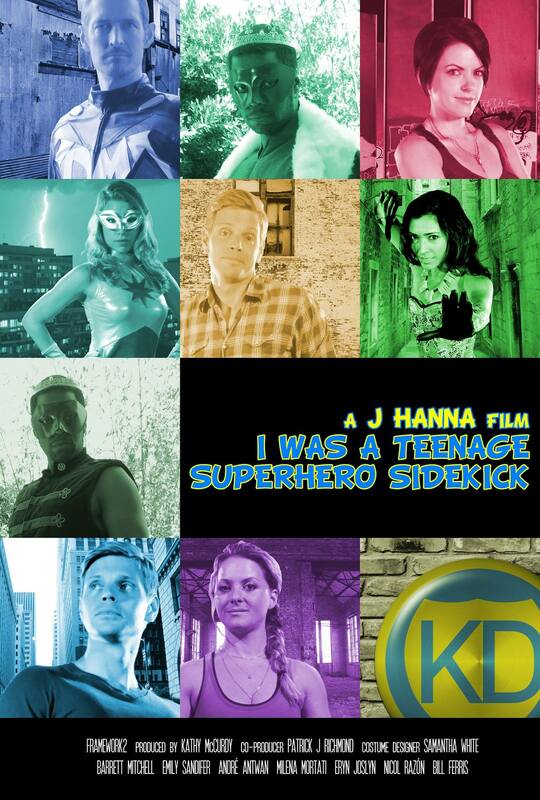 It will be screening on Friday August 15th at 9pm at the Chain Theatre in Long Island City.